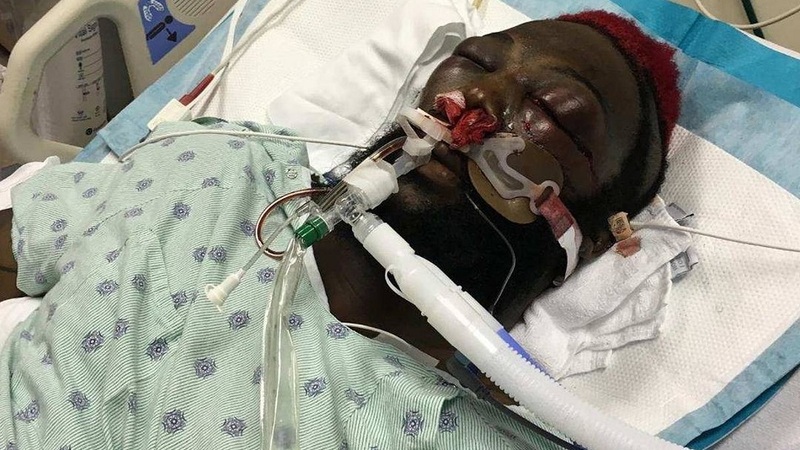 Dhafir Harris AKA DADA 5000(@therealdada5000)joins us to talk about everything he has gone through over the last 3 months and to also clear the air. You have had questions, and they were asked! Love him or hate him, DADA tells his side of the story from Bellator 149, the fight with Kimbo Slice, his battle with death, how we will hear a bombshell in the next couple of months and much more!